It is becoming easier and easier to understand why Cabernet Franc is starting to gain more recognition in the wine world. But why has it taken so long, why, why? 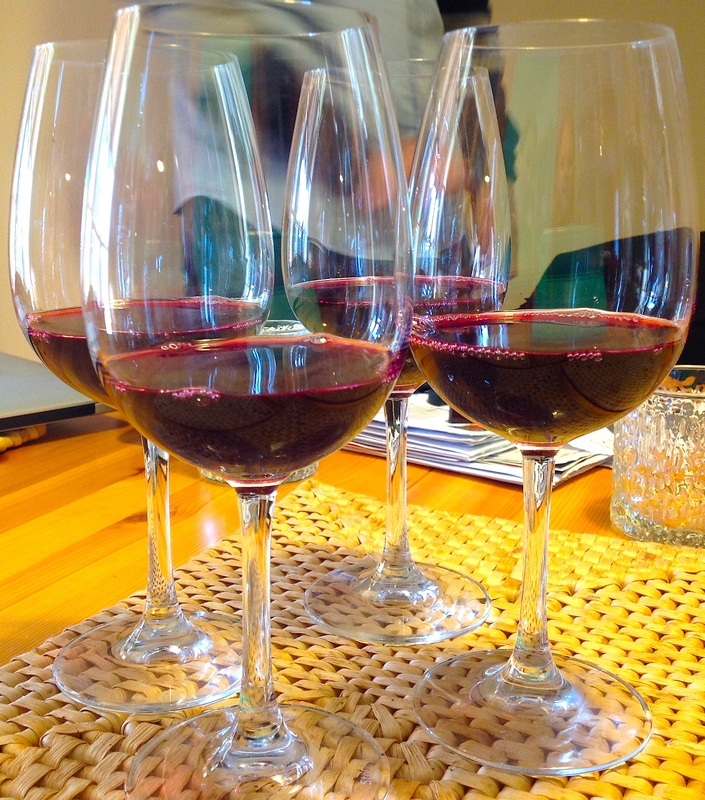 So in this blog article, let’s answer the top 5 Why’s of Cabernet Franc. Then you will see why this varietal is destined for an amazing comeback and big successful future. Why is Cabernet Franc so special? 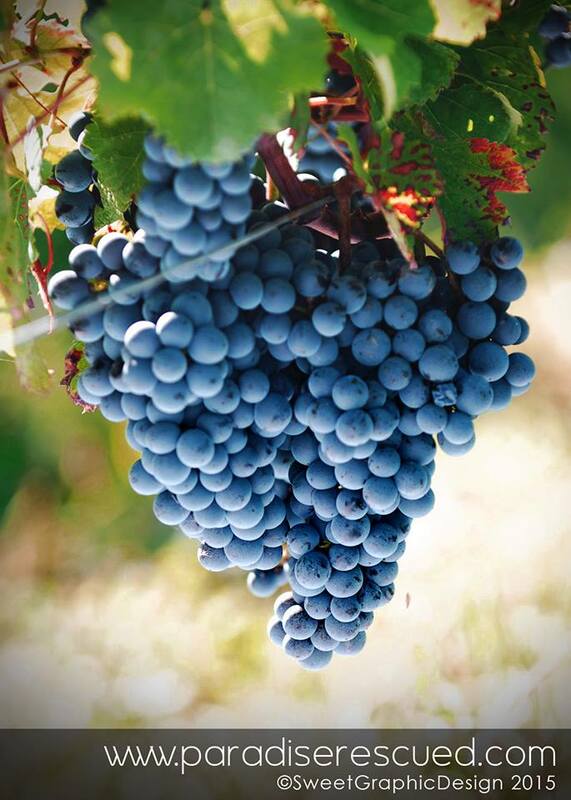 Cabernet Franc is a wine grape varietal with finesse. It uses subtlety, flavour and taste to make its impression. CabFranc is a light bright pale coloured red wine. It is generally a smooth wine to drink with low levels of tannin making it easy to drink young and when aged. Its key characteristics are its attractive perfumed nose, often blackcurrant, violet or raspberry when young and developing a soft black cherry feel when older. 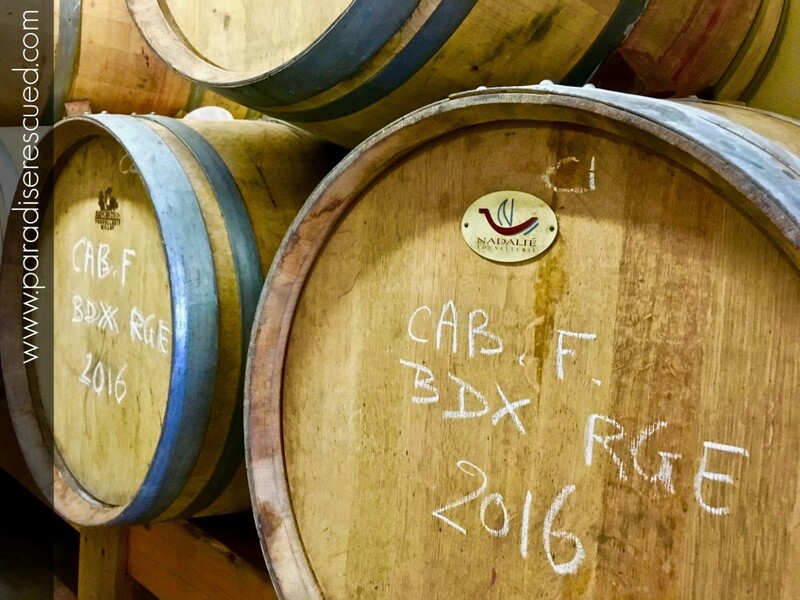 Good Cabernet Franc benefits from ageing in oak barrels in order to provide greater complexity and body. The taste of the wine remains long in the mouth, frequently leaving a dazzling zing or peppery note. Cabernet Franc is a grape variety that can be grown in cooler climates as it will harvest earlier than other varieties. In very cool regions, achieving full ripeness may prove difficult and the wine often has a green leafy or peppery aroma. It is hugely successful as a blending wine due to its ability to provide various elements of a well rounded and pleasurable wine that are sometimes lacking with other grapes. CabFranc makes an excellent wine for day to day casual drinking and is a perfect food partner with various cheeses, roast meats and stronger fish dishes. Why is Cabernet Franc so poorly recognised? More than two thirds of all the world’s plantings of Cabernet Franc are in France and of that fraction 40% is planted in Bordeaux with – I estimate – probably a similar amount in the extended Loire Valley region. In Bordeaux, Cabernet Franc is predominantly used as a blend wine. There are less than a dozen producers who produce / sell a 100% varietal Cabernet Franc. Possibly the world’s greatest CabFranc is produced by Chateau Cheval Blanc in St. Emilion. Their top Grand Cru Classé wine is typically 50-55% CabFranc. In old world wine Bordeaux, it is expected that you know the brand and its composition. The grape varieties used and percentages of each are almost never stated. The Loire Valley is very similar even though there are a significant number of full varietal producers in that region. So although a major part of the world’s CabFranc production takes place in France, unless you ask or do your research, you will never know. And possibly, the beauty of this grape variety will never have marketed itself to you. Why is Cabernet Franc making such a renaissance? Don’t be fooled by France’s reservations to share the grape varieties in their bottles. Other parts of the new wine world are fast catching on. CabFranc planting is rapidly increasing. New wine world locations such as Chile and the northern USA are surging ahead with new plantings and France’s dominance, although still strong, is being slowly eroded. Two factors are driving this growth. Firstly, previously marginal wine growing regions are getting just a little warmer and opening new opportunities as wine consumption globally continues to rise. Secondly, the attraction of CabFranc wine is increasingly visible as new wine world producers label their products in a way that showcase the stunning characteristics of this wine grape. Why is Cabernet Franc such an interesting varietal? In so many ways, CabFranc is quite unique. Its history and legacy alone would guarantee it a place in the Wine World Hall of Fame. Without Cabernet Franc there would be no Cabernet Sauvignon or Merlot grapes today – the world’s top two most planted red wine grape varietals. Through different partners, most likely in the vineyards of Bordeaux, Cabernet Franc is the proven DNA parent of both two major grapes. Recent eveidence would also suggest that she is the in-family parent of Carmenere, another Bordeaux red grape now finding a new popularity in Chile and other parts of the world. Now that it’s name and appeal is being shared more and more with the world, we can expect to see the popularity of this attractive red wine grape soar. Onwards and upwards Cabernet Franc! Cabernet Franc – why ever NOT? Go find and try a bottle really soon. You will love the experience and be back for more very soon! That’s the five why’s of Cabernet Franc. Paradise Rescued is one of just a handful of Bordeaux wine producers making full varietal Cabernet Franc. It is marketed under the Cloud9 label in Australia and as B1ockOne in France and the USA. Cabernet Franc is always on the front label! Paradise Rescued is the 2016 International Business Award Silver Stevie winner for Small Budget Marketing Campaign. Great post on our favorite variety! #CabFranc is gaining exposure and more and more people are falling in love with it! Thanks Lori. Yes bit by bit people are seeing what a great wine #CabFranc is! I wish we could get more support and enthusiasm from the Old World where they know this already but sadly assume that everyone else does too! But yes you are right and the tide is turning – in no small part to the contribution you and Dracaena Wines have made. Onwards….